Unless your last name rhymes with Shmardashian, you probably don’t have a glam squad waiting in the wings to attend to your every chipped nail or tense muscle. 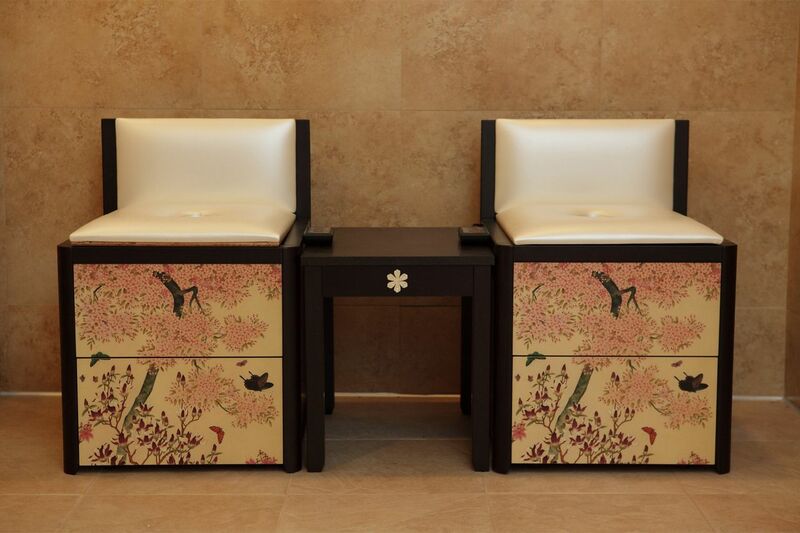 Alas, us peasants usually have to wait for a special occasion to indulge in a massage or facial. If you’ve carved out the cash and the time to pamper yourself, it better be worth it, right? A good beauty treatment can leave you refreshed, but there is literally nothing worse than spending a boatload of dough on a bad massage. Finding the right treatment for you is half the battle, but to really make it worth your while, double checking the FAQs with the spa or salon before you go is key. Depending on what you’re booking, you might need to skip shaving, bring specific clothes or stay out of the sun. Not being in the know about your service is a sure-fire way to ruin the experience even with the best of treatments. You can lead a horse to water, ya know? Los Angelenos are among the lucky few, because there is no shortage of spas around town. From swanky to serene and bare-bones to bizarre, the massive list of options is both a blessing and a curse. Weeding through the copious amounts of anti-oxidant-laden-magical-mystery-fountain-of-youth-facials can be overwhelming enough to earn you a spa day in the first place. Thankfully, you have us. We’ve tried, tested and researched it all to curate some must-try beauty treatments in Los Angeles. The Peninsula Spa (located in The Peninsula Hotel) offers four signature precious stone treatments, but the ruby massage for vitality or the emerald massage for strength are where it’s at. Seriously. 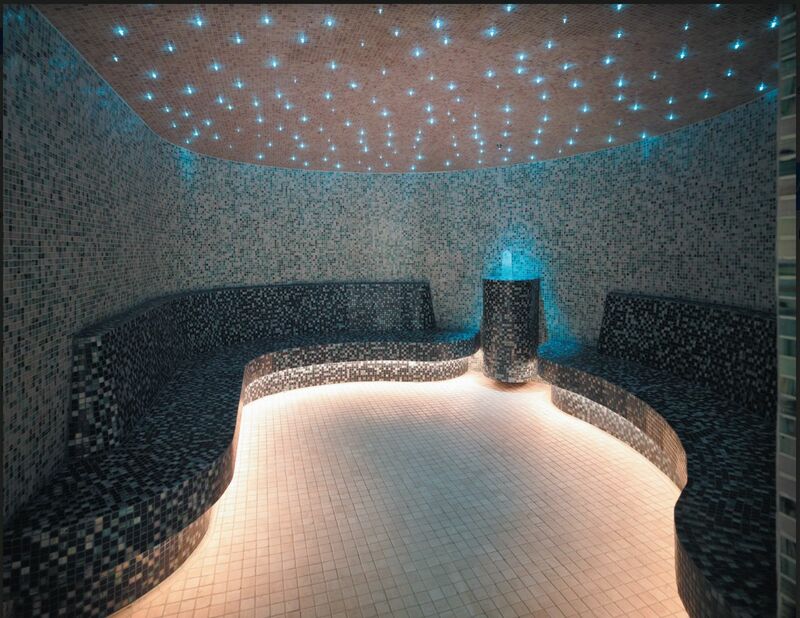 For a whopping $410, your body is dry brushed, scrubbed, wrapped and massaged for 120 truly blissful minutes. Factor in the precious gems, and these spa experiences are unlike any other body treatment out there. The vibe of the spa is akin to the price tag—fancy-shmancy—so don’t roll in wearing sweatpants unless they’re Alexander Wang. 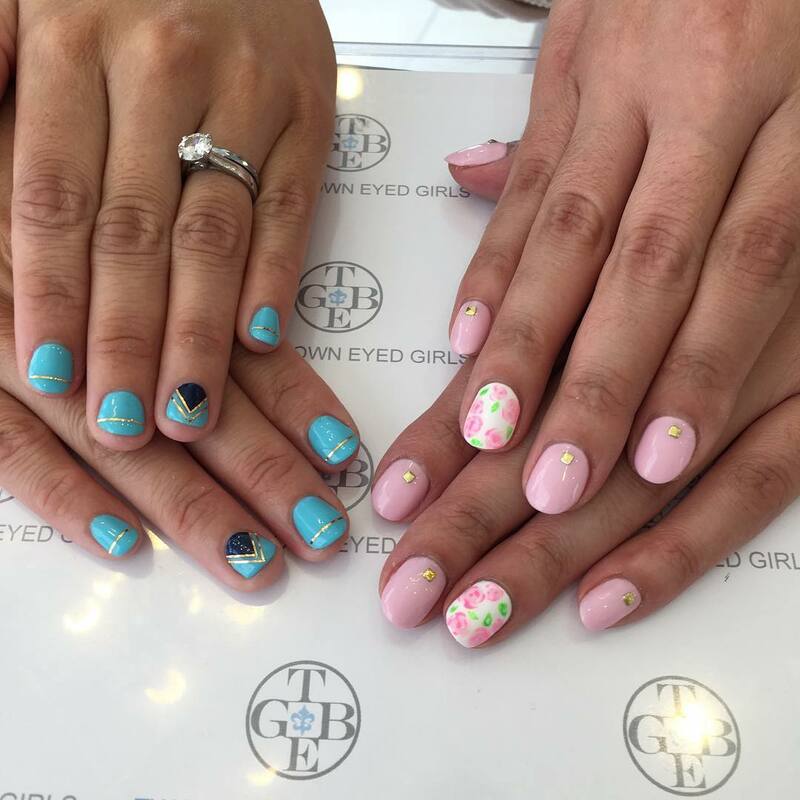 The gel mani at Two Brown Eyed Girls starts at $45 and nail art—a must try—can range from a few bucks more to nearing the three digit mark. The salon offers the latest trends, like unicorn chrome, matte, jewels … basically if you’re willing to shell out the dough they can make your nails look like they belong in the Louvre. What sets this salon apart from others is the care they take in the application. Not only do the technicians make sure your nail beds stay healthy, but they take ensure the gel lives up to it’s multi-week staying power. This is the famous vagacial touted by Gwyneth herself ($50 for a 30 min steam). Basically you position your vaj-ay over steaming mugwort, an aromatic plant, for a very relaxing half hour. Mugwort is known for its detoxifying properties and is said to help balance female hormones, regulate your menstrual cycle and ease digestion. Whether or not it actually does any of those things is up in the air, however giving your nether region some real-deal TLC (probably for the first time ever) is worth it. 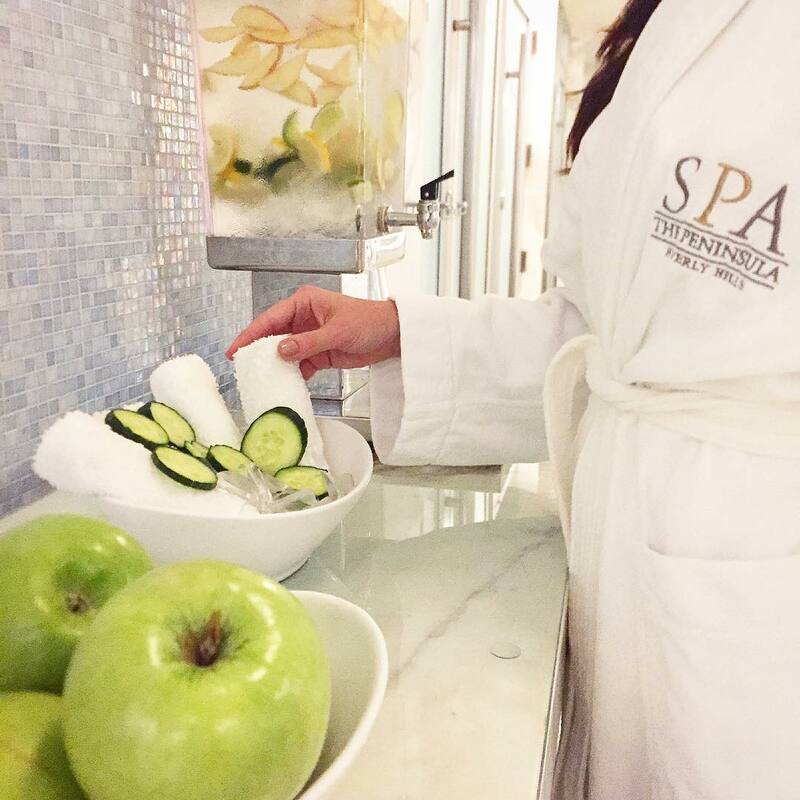 Access to the spa’s many amenities like plush robes, healing crystals and steam room make you feel like you’re miles and miles away from the bustling city. The stress relief massage totals up to $315 for 90 minutes, but you should definitely add a scalp treatment for a little more (trust us, it’s worth it). Different than your average massage, this treatment uses stones and other massagers to manipulate the toxins and tension right out of your aching muscles. If you’re looking for skin like a celebrity, the Jet Set Facial by Kat Rudu is the closest you’re going to get. The 75-minute treatment is a European style facial that focuses mainly on hydration and leaves clients with a noticeably more radiant visage—just ask Jenna Dewan-Tatum or Kate Beckinsale. The Coco Honey Papaya Enzyme Cleanser and DiamondTome microdermabrasion will prepare you for any red carpet, literal or figurative. The Jet Set ranges between $275-$350 but the shorter 30-minute express option is only $120 and you can get glowing skin on your lunch break. 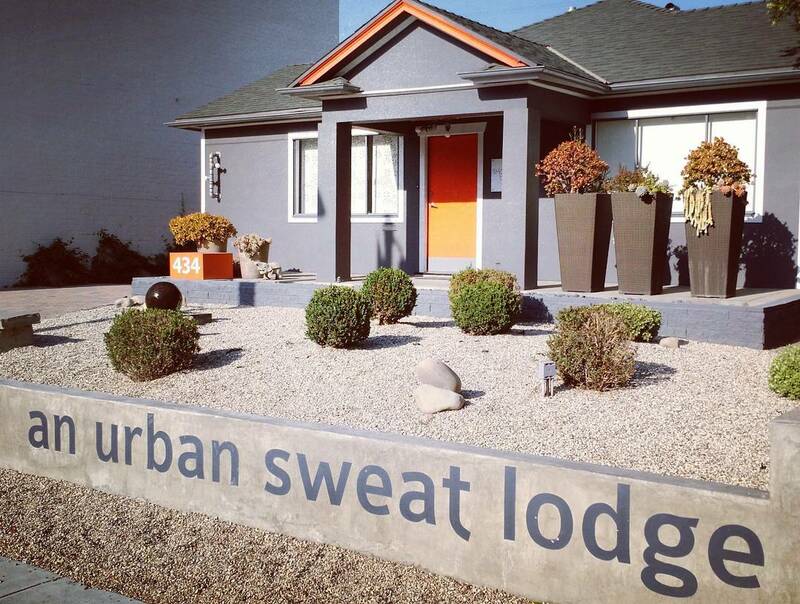 Sweating is the latest craze to sweep SoCal. Selena Gomez and Lea Michele are proponents of the 55-minute sweat sesh at Shape House. The $45 price tag gets you some Orange is the New Black sweats to wear while you’re wrapped up like a taquito in a heated bed with alkaline water and Netflix at your disposal. The sweat itself is a hard service to get through because it is H-O-T, but you get rid of harmful toxins and your skin has a serious glowy boost that lasts way after the sweat is done. Kelley is the practiced hand responsible for fierce bold brows belonging to Zendaya, Shay Mitchell and Ariana Grande. It’s $125 for a first visit with Kelley and a cool hundo for follow-up visits; $50 for a first timers with one of her ‘brow divas’ ($45 follow-ups). 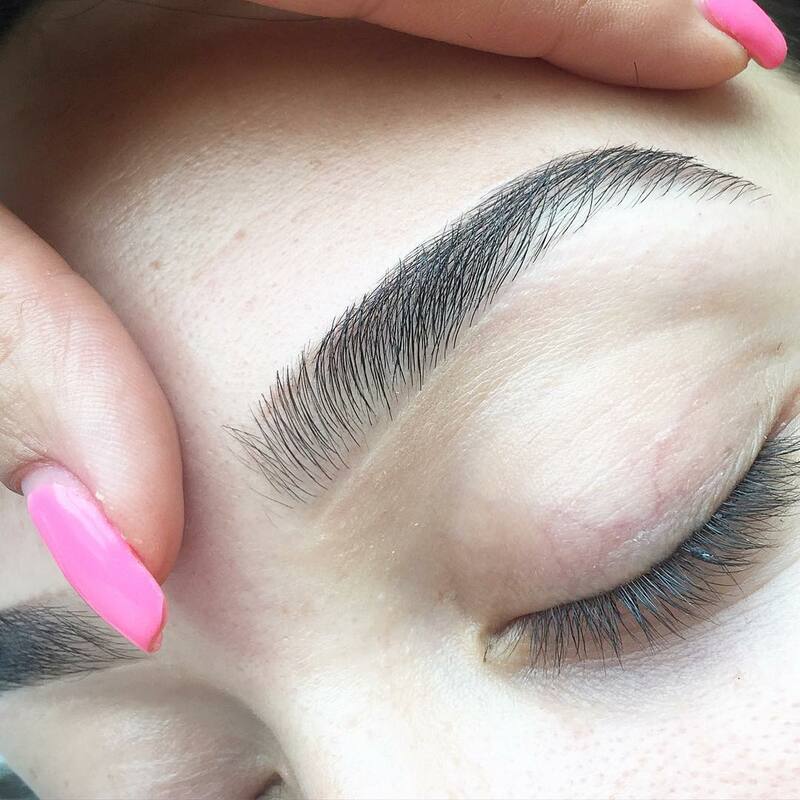 What makes Kelley’s brows an arch above the rest is the perfectly defined, yet not overdone styling, making it easier to maintain at home with a good pair of tweezers. Caitlyn Becker is a beauty, lifestyle and entertainment guru who has appeared on shows like The Insider, The Wendy Williams Show and The Today Show. She’s hosted digital shows on beauty, fashion, food and celebrities at HuffPost Live and WhoSay and has written for places like Yahoo! Beauty and The Huffington Post. Upscale suites with in-room dining, plus a gym & a heated outdoor pool with cabanas & a hot tub.